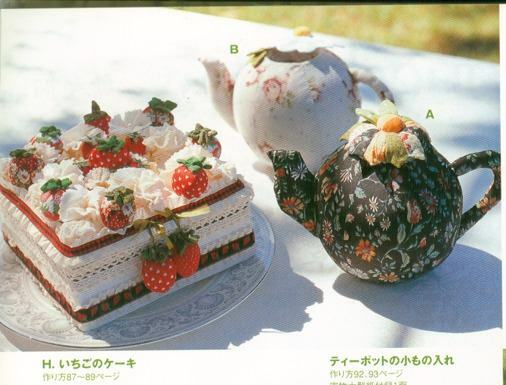 Sold in Japan - and Permissions. Wonderful quilting above from the brilliant Japanese needleworker Reiko Washizawa. It is to announce that Tamagawa Press in Japan wants to issue THE MYSTERY OF LEWIS CARROLL in a Japanese translation. I'll be clearing permissions for this - and that's a subject I wish I had known more about when I began to write this biography,as I could have saved some money. The Society of Authors does a free guide to permissions, and Brian Osborne's WRITING BIOGRAPHY AND AUTOBIOGRAPHY devotes several pages to the subject. My advice to any first-time non fiction author is to read it up before you have to deal with it. It is bound to be worthwhile. Well, not exactly meeting him - but he signed my book. 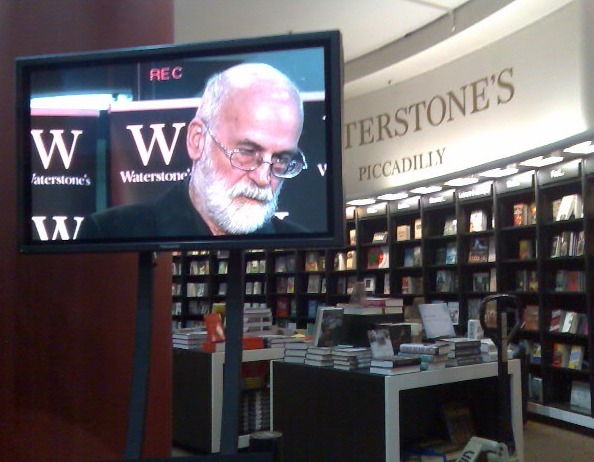 I was one of 300 -odd people who went to Waterstones, Piccadilly, for a special launch of Terry Pratchett's new book, I WILL WEAR MIDNIGHT. 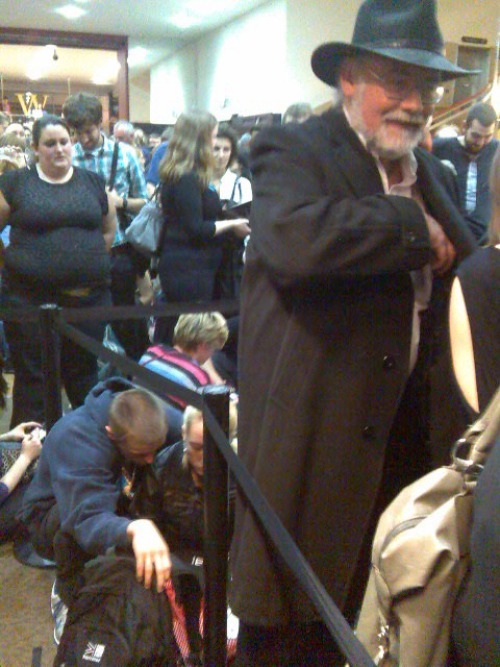 The signing began, of course, at midnight, but we were queueing by 10.45. 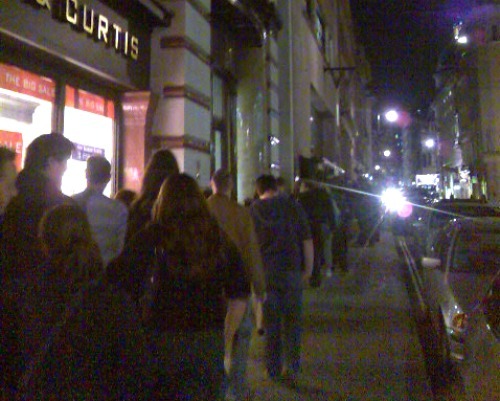 A bit like queueing to see a band. Once inside, we were presented with a copy of the book, in which was a little limited edition print, and a nice little cotton bag which also contained a pen and badge. The fans were lovely. After attending so many Lewis Carroll meetings I felt at home in the discussions about various obscure points of his books - except that I couldn't join in, since most of the books tend to run together for me, much as I love them. 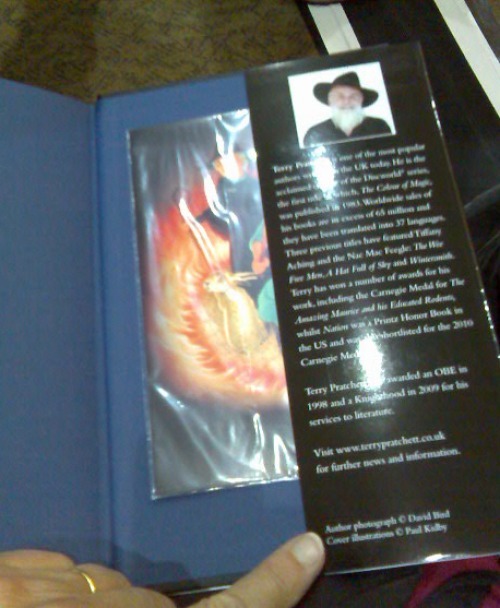 One woman said, "Terry Pratchett's always been part of my life. 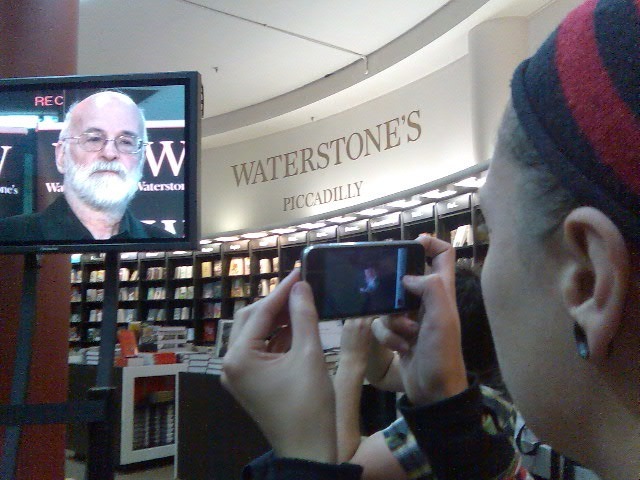 To me, meeting him is like meeting God"
The shop was rammed, and because of the crowds, they rigged up several screens to show the interview with Tony Robinson which preceded the signing. This created a slightly odd impression, a little as Alice might have perceived the Cheshire Cat, floating above rows of books. Some fans took pictures of the screens. I took pictures of the fans (not very good ones). One looked eerily like Terry. Finally, at midnight, Terry reappeared in a tartan nightgown and nightcap and began signing. I don't have very good pics of that because by then it became rather hard to take photos. Terry was such an interesting speaker. I wished I could spend a few hours chatting with him, hearing his ideas about life. I'll write in more detail later about some of the things he said, but suffice to say that I personally saw no sign of the Alzheimers from which he suffers, although a couple of people said they thought he arrived in a wheelchair. He was walking around on the podium, though. He did say, too, that now he has to speak to his computer instead of being able to write the stories down. Since the latest story includes the wild MacFeegles, he says that the computer now understands Glaswegian, and can even recognise the expression "Oh, crivens!"